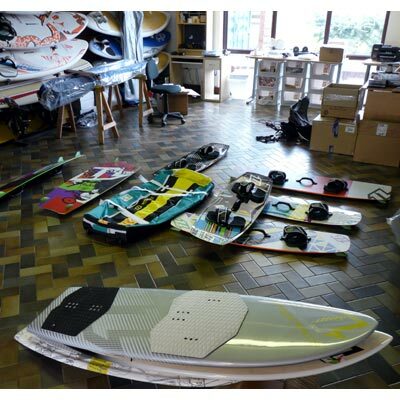 North Kitesurfing’s UK agent Callum took a trip all the way up just to give us the lowdown (or should I say sales speech) on their 2011 kitesurfing range. 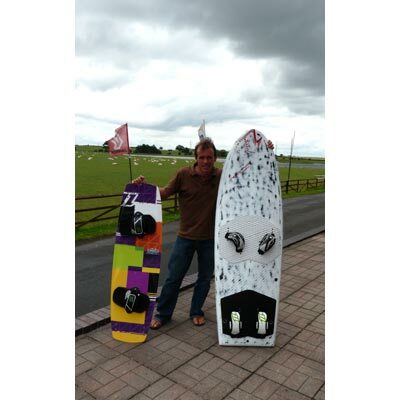 He brought with him the full board lineup including their new raceboard which apparently “goes upwind like stink, like nothing you’ve ever seen”! There’s some exciting new stuff from North but you’ll have to check back soon as their range isn’t available quite yet – watch this space!